Happy Wednesday Page Parkes family! This week we are incredibly excited to feature one of our younger, yet still wonderfully talented, kiddos for today's post. Be sure to check out our darling actress, Maryam Zaafran, in this MoneyGram commercial out now! 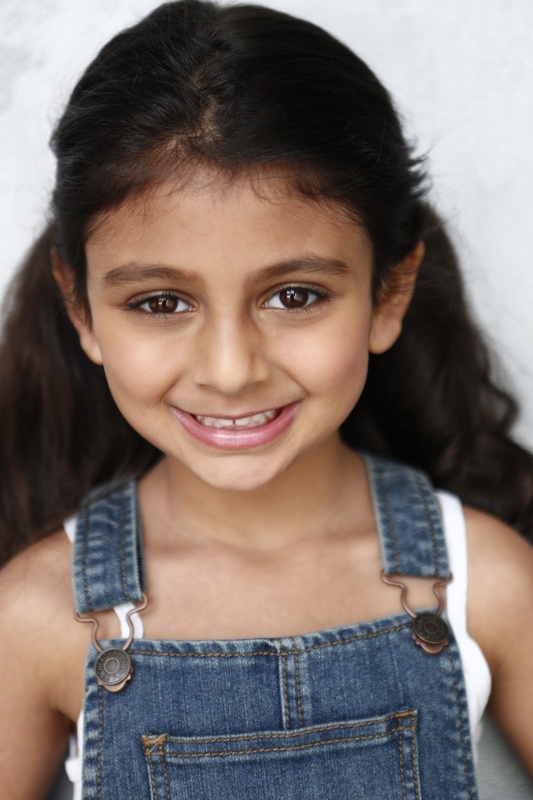 Congratulations on your booking Maryam! We are so proud of you for all of your hard work, keep up the good work, and we cannot wait to see what else you do! Follow us for more stories on our talented actress, like Maryam!